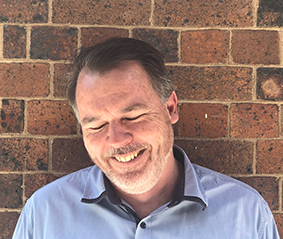 Mark is the sole and founding Director of Gibson Architects Pty Ltd. 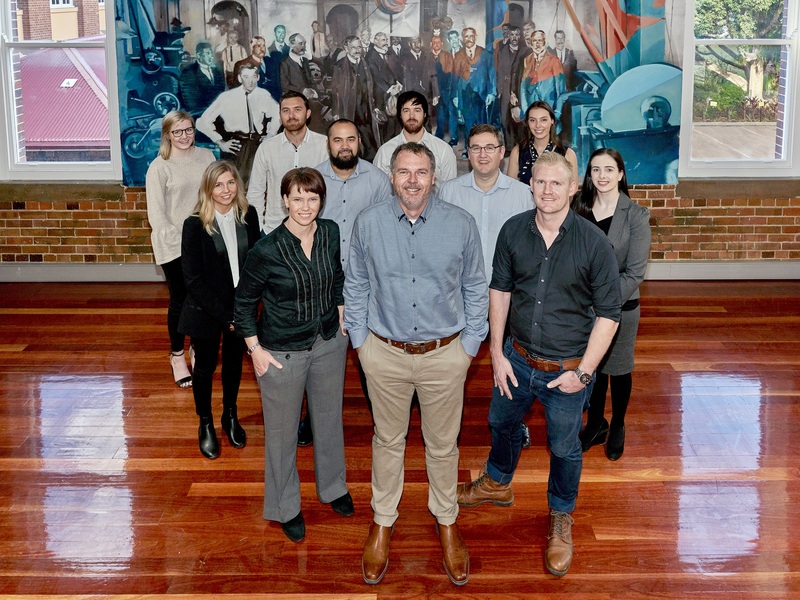 He graduated from the Queensland University of Technology with a Bachelor of Architecture and has twenty-one years of experience in the industry, of which the last seven have been spent shaping Gibson Architects. 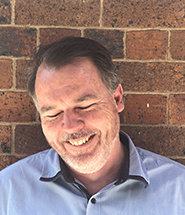 Mark is a qualified and registered Architect with extensive experience in concept design, developed design, contract documentation, tendering and project management. His project experience ranges from master planning through to the design and documentation of educational facilities, health care, public buildings and offices. 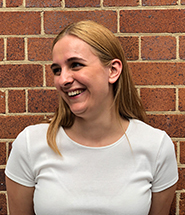 Belynda is a qualified and registered Architect and Interior Designer with experience in concept design, developed design, contract documentation and administration. 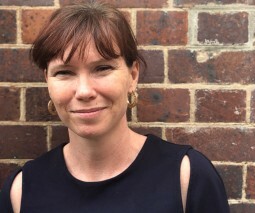 She completed her Master of Architecture at the Queensland University of Technology and has fourteen years of experience in the industry, including five years at Gibson Architects. Her project experience ranges from small residential projects through to the design and documentation of schools and public buildings. Belynda has a keen interest in Interior Design as well as Sustainable, Subtropical and Queensland Vernacular Architecture. Kyle is a qualified and registered Architect. 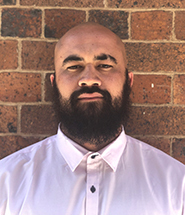 He completed a Masters in Architecture at Queensland University of Technology as part of the process of being registered into the Australian Institute of Architects. He has project experience in the residential, commercial, industrial and education sectors. The combination of these qualifications result in a faster turnover in the design stages due to Kyle’s in-depth knowledge of codes, standards and compliance requirements. It is important that these key factors are acknowledged in the early design stages. It should be noted however that all staff members in the office have experience detailing projects and checking for compliance against AS1428.1. 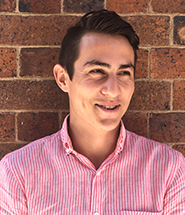 Kyle holds strong skills in drafting, concept design, detailed design and contract documentation and 3D modelling. He also has a keen interest in public and residential landscape architecture as well as urban planning and horticulture. Gordon is a qualified and registered Architect for close to 40 years. Over that period Gordon has worked on a wide variety of projects for a number of large architectural practices. Work experience has ranged from individual residences, group and strata title units up to multiple master planned residential developments. In addition, Gordon has had experience in industrial, commercial, retail, educational, civic, health, ecclesial, retail and tourism. Gordon has been involved in the design and completion of numerous residential aged care facilities and retirement villas. 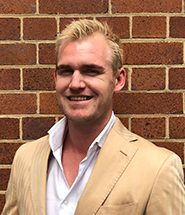 He has a keen interest in “front ending” projects and has developed a quick response strategy for highest and best use of sites involving full site analysis, master planning, workshops and presentations. 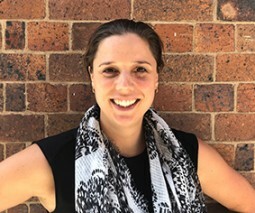 Megan is an Architectural Graduate with experience in concept design, developed design, contract documentation and administration. Her project experience ranges from small residential projects through to the design and documentation of schools and public buildings. She graduated from the Queensland University of Technology and has five years of experience in the industry. Megan is especially interested in sustainable and humanitarian architecture. 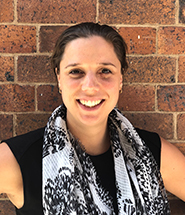 Isabelle is an Architectural Graduate with experience in drafting, concept design, developed design, contract documentation and administration. Her project experience ranges from small residential projects through to the design and documentation of schools, public buildings, commercial and industrial buildings. Catriona is an Architectural Graduate with a passion for learning and eagerness to become an asset to the design industry. She is gaining experience in commercial, health and public building sectors. Catriona is given the opportunity to perform research tasks for similar projects as well as build knowledge of products and resources. Catriona is enthusiastic to continue her studies of architecture as well as extending further into the design field. She plans to broaden her studies to gain knowledge of the Interior Design field. Grace is an Architectural Graduate with a passion for learning and eagerness to become an asset to the design industry. Grace has contributed to a variety of architectural and interior design projects, from office fitouts to aged care facilities. Grace is enthusiastic to continue her studies of architecture as well as extending further into the design field. Lennie is a qualified Building Designer and Architectural Draftsman. He has project experience in residential and commercial applications. 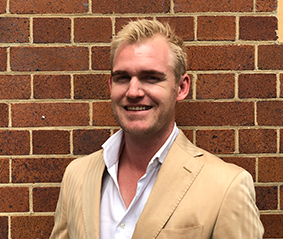 He completed his Certificate IV in Residential Drafting at Sunshine Coast TAFE and then completed his Diploma in Building Design and Technology at South Bank TAFE; he has over five years of experience in the industry, and has recently joined the Gibson Architects team. As an Architectural Technician, Lennie holds strong skills in drafting, concept design and architectural visualisation. 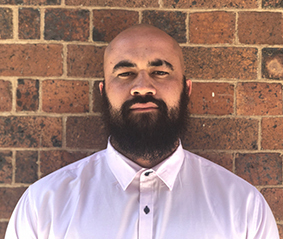 Lennie hopes to grow in the field of building design and drafting, and make a positive contribution to the built environment and the community. Zara is a qualified Architectural Technician with 14 years’ experience in the Construction Industry. 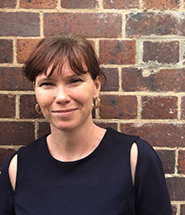 Zara has experience in a wide range of projects including Residential, Mixed Use Developments, Office Fitouts, Aged Care, Health & Education Sectors. As an Architectural Technician, Zara has strong skills in documentation at all stages, with interest in sustainable design. Radhi is an Interior Designer with a special interest for interior design within a public and community environment, as well as commercial, hospitality and retail. She graduated from CATC Design School with a Diploma of Interior Design and Decoration and then went on to complete her Bachelor of Commercial Interior Design at Torrens University/Billy Blue College of Design. Her skills include but are not limited to, concept design, spatial arrangements, technical drawing and documentation, rendering and concept boards. Jake is an Architectural Undergraduate Student with a passion for residential architecture and is eager to become equipped with knowledge and skills to succeed within the design industry. 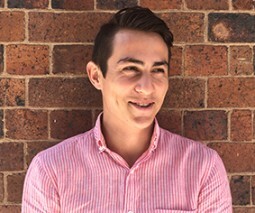 He is currently completing a Bachelor of Design, majoring in Architecture at the Queensland University of Technology and also has a special interest and would like to broaden his studies within the urban planning and project management fields. 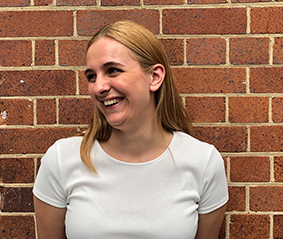 Molly is an Architectural Student with a passion for residential architecture and is eager to become equipped with knowledge and skills to succeed within the design industry. 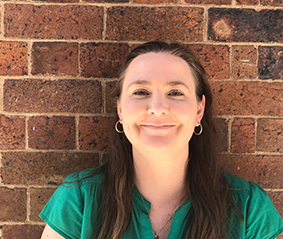 She has recently competed a Diploma of Building Design at TAFE Queensland and is now currently completing a Bachelor of Design (Architecture) at the Queensland University of Technology. She has a special interest and would like to broaden her studies within interior design and decoration. Kaliah is the Office Manager who brings together her wealth of experience in office and staff management with general administration duties to keep the office running smoothly. She has nine years of experience, including five years at Gibson Architects. Kaliah is responsible for all accounts and HR management as well as the timely submission of tender proposals and provides assistance to the Architects as required. Elly is an Undergraduate Business Management student and an experienced Administration Assistant. 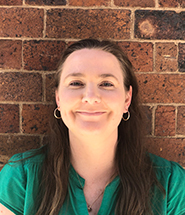 Currently completing a Bachelor of Business Management (Real Estate and Development) at the University of Queensland, she is eager to continue her studies and expand her knowledge and skills in the administration and management fields.